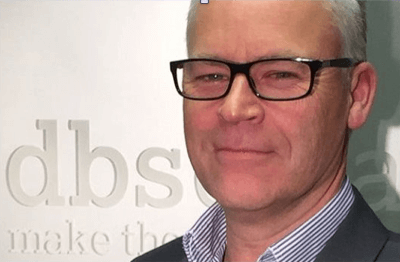 CHELMSFORD, UK, 5th MARCH 2018, DBS Data the UK business and consumer marketing data specialists, today announced that its Managing Director and CEO, Adam Williams has for a second consecutive year, been recognised in the DataIQ 100. The annual list profiles the most important and influential people in data-driven businesses in 2018, along with the innovators who support them. Since attaining GDPR compliance a full year ahead of the May 2018 deadline, Adam has been very active in helping other organisations on their journey. He has become a respected authority on GDPR and the planned ePrivacy regulation, sharing his experience and expertise at DataIQ, DMA and GDPR Summit events across the country. He also founded the Compliance Think-Tank for Data Protection Officers and others with compliance in their remit. Once a month they meet to discuss updates, pool knowledge and improve their collective understanding free from any commercial agenda.